Cherubs Exclusive Daycare Centre. An exclusive baby and toddler daycare centre, offering them the opportunity to develop at their full potential, while having fun in a stimulating and safe environment. Cherubs Exclusive Daycare Centre for babies and toddlers is a home away from home environment for children aged from 6 weeks to 4 years old. We provide separate rooms for different age groups, each packed with toys, equipment and CCTV camera facilities. The outdoor play areas of the daycare centre are secure, and offer hours of fun, stimulating activities and new challenges. Our experienced and caring staff all hold valid infant and child First Aid, CPR and Choking certification. We still have limited spaces open for 2017! 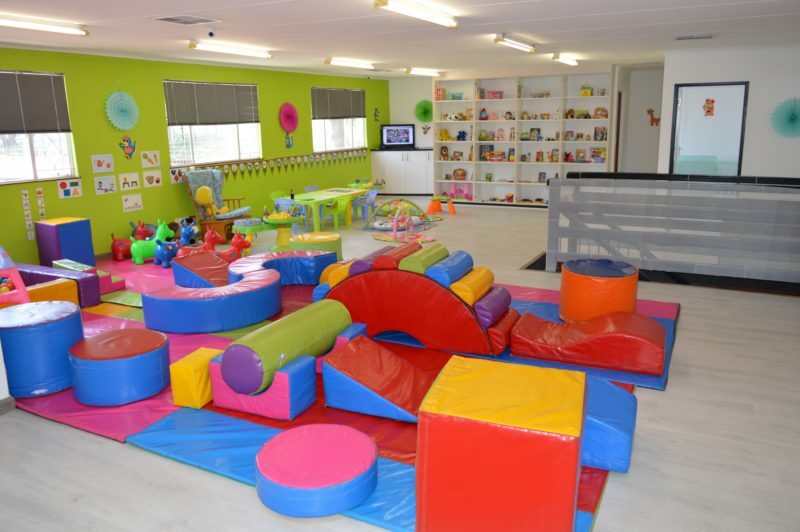 Daycare Centres centrally located opposite Unika Primary school, near Randburg businesses and Fontainebleau Primary School.